As the temps go up and the summer gets closer, it's always fun to start breaking out my spring teacher outfits! I'm currently loving these spring looks that are totally appropriate for the classroom and super comfortable! I've done my best to link up as many pieces as possible for you, but some of these items I've had in my closet for years. If I couldn't find the exact piece, I added some other looks that were inspired by my original outfit. Enjoy your springtime in the classroom! 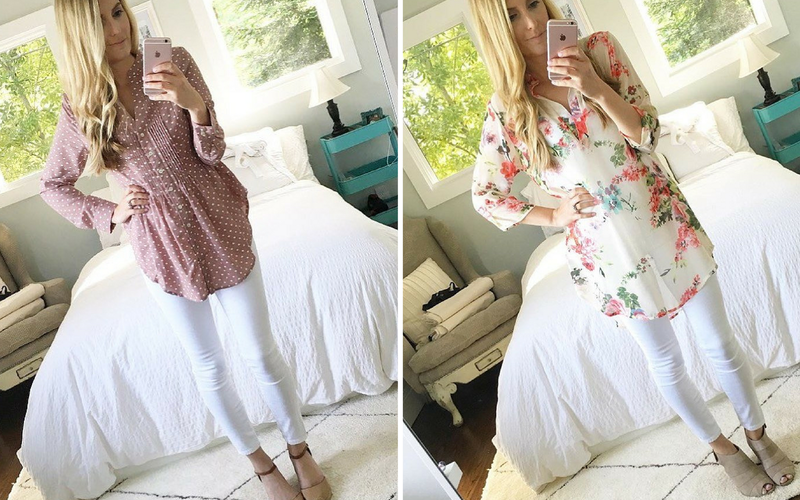 Any cute tunic paired with white denim jeans is such an easy look! These white denims are a bit pricier, but I've had them for over 4 years, and they are still in phenomenal shape. Plus, they fit me perfectly! I also love these easy, Earth Brands shoes - most comfortable shoes ever! Another simple and easy-to-put together look. White denim in the spring is a definite must-have item! You can never go wrong with a good-fitting pink dress! I also love these Earth Brands shoes - I linked up some similar styles (that I actually like more to be honest)! such a great piece to have, especially if you can find comfortable ones to wear in the classroom! 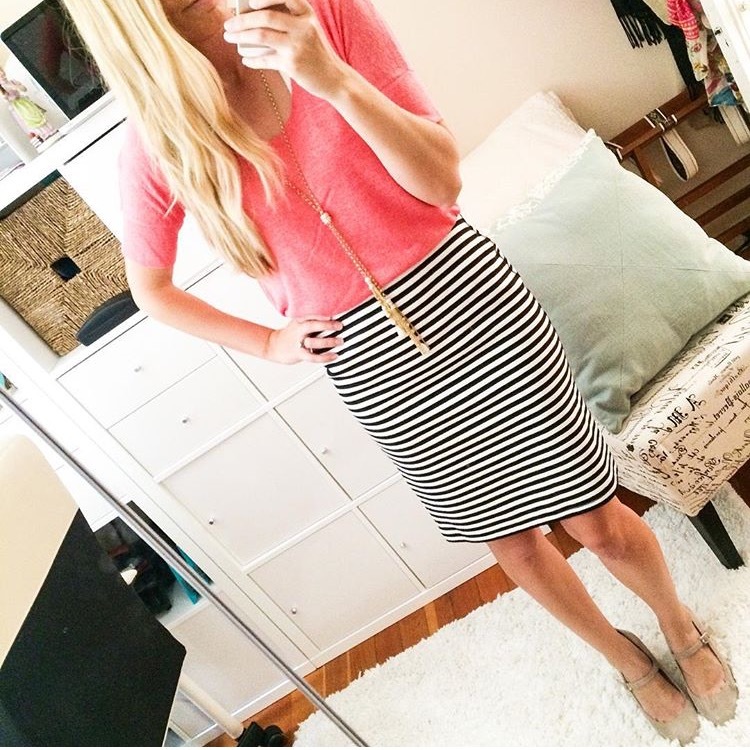 Pencil skirts have always been a favorite of mine! 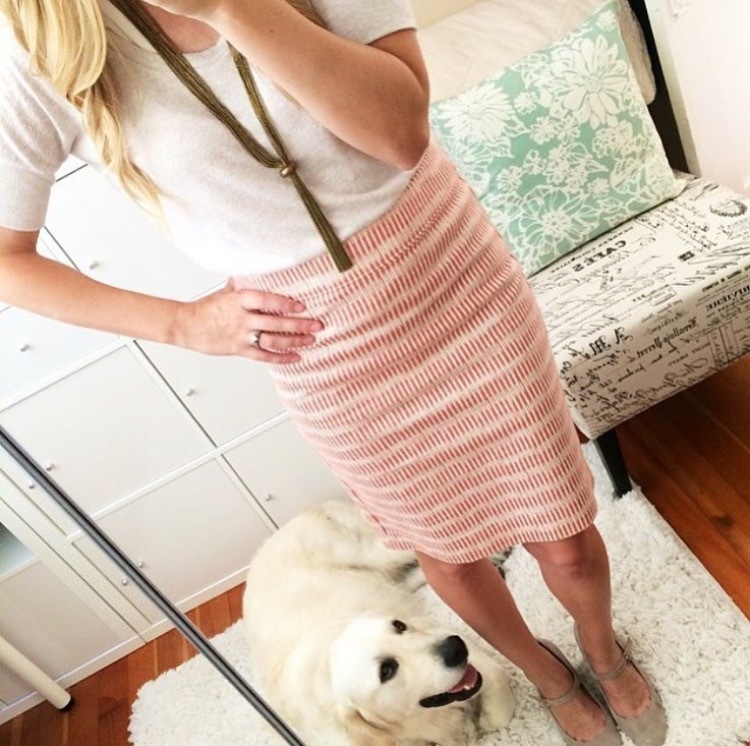 I counted one time, and over the years, I've collected 40+ pencil skirts - yikes, I know, just don't tell my husband ;) Since this skirt is no longer in stock, I included some of my absolute favorite ones that I've found online. Use each of these looks as inspiration as you look through what you already have! 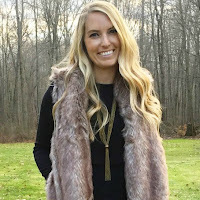 Do you follow me on Instagram and Facebook for Teacher Fashion Inspiration? I also host a FB Group called The Styled Teachers where we share deals, tips, and all things teacher fashion. I would love to have you join us (it's free and completely NOT spammy! #noonelikesspam). 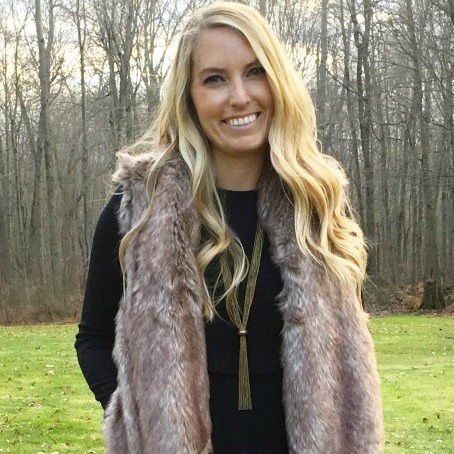 Looking for more teacher fashion inspiration and ideas? CLICK HERE to subscribe to my newsletter! An overview of the major socio cultural and technology trends shaping the future of design in fashion that we need to be aware of NOW! We started off in the downstairs pub area and then moved to the upper level, many tables were already reserved at event venues Chicago here but we commandeered some sitting space in front of a fireplace that was just the right size for our group of happy campers.